By April 22nd 1915, the war in Europe had been raging for just over eight months. During the first two months of 1915, three events took place that would shape both the tactical and the operational aspects of the war right through 1918. The first of these events on January 19th saw the Germans launch a strategic bombing campaign against Britain using Zeppelin airships. Then, in February, Germany began its first U-Boat campaign, targeting passenger as well as merchant ships. Arguably the deadliest of the three events was the mass use of gas as a weapon of war. The first use of gas actually took place along the Eastern Front against the Russians on January 31st, 1915. And though that attack proved ineffective when the gas froze due to cold temperatures, the Germans knew they were on to something. 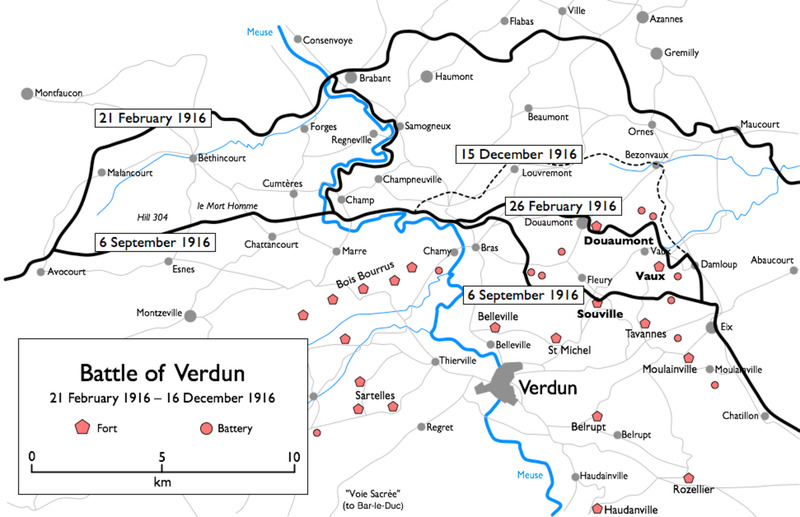 September 5th-12th, 1914 - Battle of the Marne. Paris is saved as 600 taxicabs help ferry French troops to the Western Front. French and British troops put a stop to Germany's Schlieffen Plan. October 19th-22nd, 1914 - First Battle of Ypres. January 19th, 1915 - Germany begins its bombing campaign against Britain using Zeppelins. 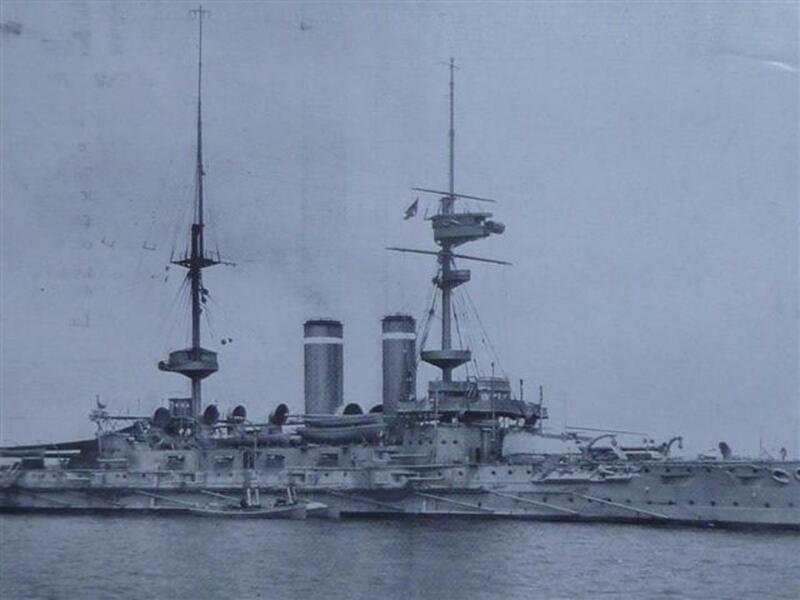 February 4th, 1915 - Germany declares the waters around Britain to be a war zone, meaning that any ships in those waters can be sunk. This is the beginning of Germany's U-Boat campaign. 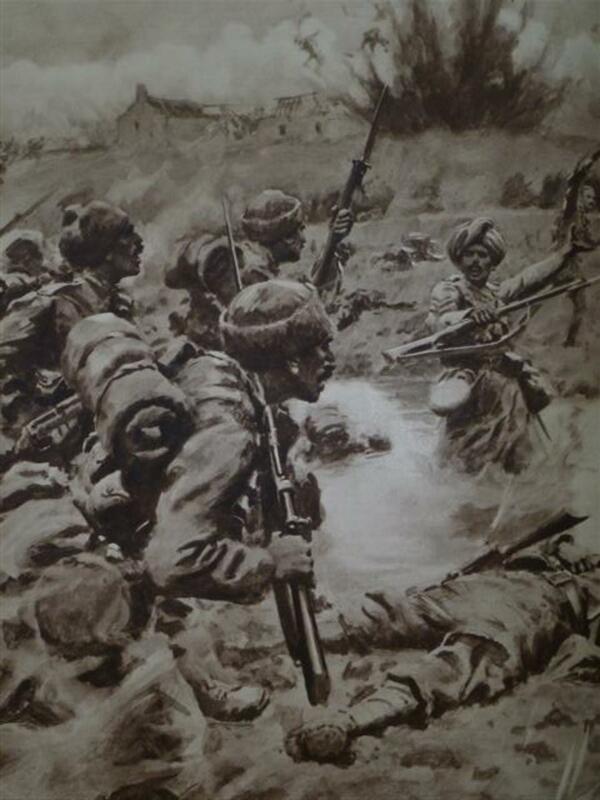 March 10th, 1915 - British troops, including troops from the British Indian Army, attack German positions at Neuve Chapelle. Britain fails to capitalize on this surprise attack, and ends up calling off the offensive. More than 10,000 casualties are incurred on both sides. The first battle of Ypres took place in October 1914 and marked the end of the ‘Race to the Sea’. This so-called race began when the German forces were defeated at Marne, and the Allied and German armies began this odd movement, trying over and over to attack the rear of the northernmost edge of their opponent’s army, across the northern plains of France, through Artois and Flanders, in an attempt to encircle their opponent. The race ended at the North Sea, when the last open stretch of land was occupied by Belgian troops withdrawing after the siege of Antwerp. Both sides tried to conduct major offensives at the end of the race to the sea, leading to the costly but indecisive battles of the Yser River and the first battle of Ypres. The Germans desperately wanted Ypres, as it afforded a route through Belgium to the strategic ports of Dunkirk and Calais. Though fighting continued through the winter of 14/15, notably at Champagne and Neuve Chapelle, both sides along the Western Front for the most part used the winter’s lull in the action to fortify their lines and plan for a spring offensive. The Allies and the German forces recognized the virtual stalemate that was trench warfare in WWI, and knew that the war could not be won with indecisive back-and-forth engagements across the Western Front. How big was the Salient at the beginning of the Second Battle of Ypres? The Ypres Salient took its name from the city of Ypres (now called Ieper) which served as a hub for the Allies throughout WW1. The Western Front mostly followed the Ypres canal, except for a bulge or ‘salient’ in the line that was created where the Allies had held on to land east of Ypres (note the bulge in the dark line in the map above). 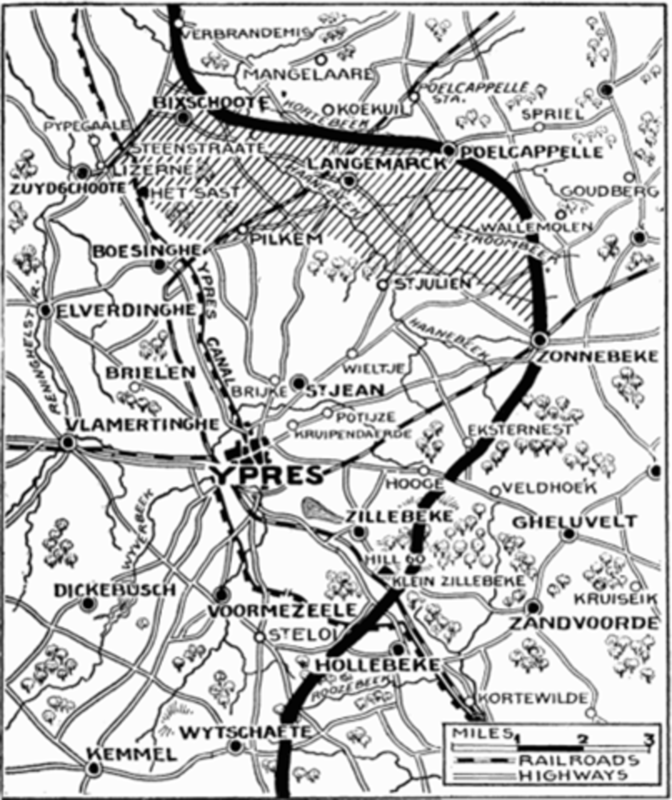 The German army was determined to push through this odd 14 square mile bulge and take Ypres this time. The Germans occupied the high ground on ridges to the north, east and south of the City. And they had a deadly new weapon. 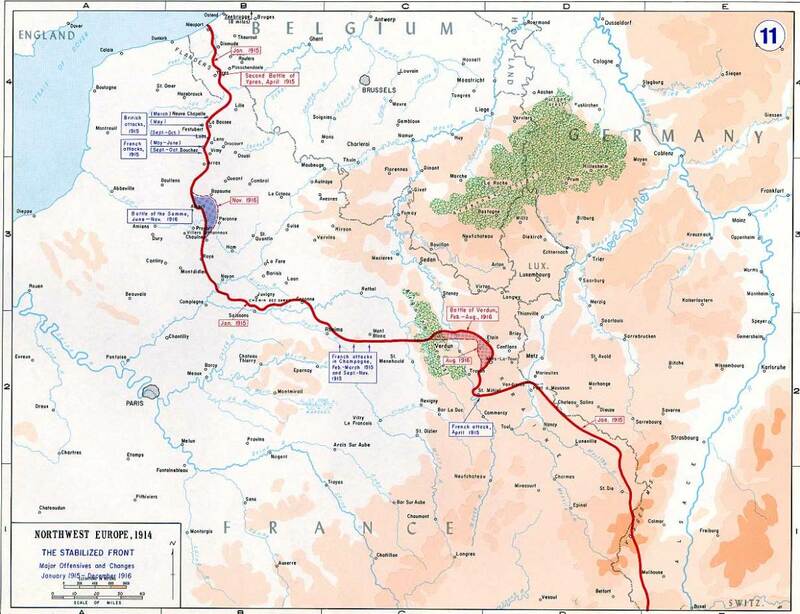 The Allied forces protecting the Salient included elements of the Belgian Army, the French Army, and the British. 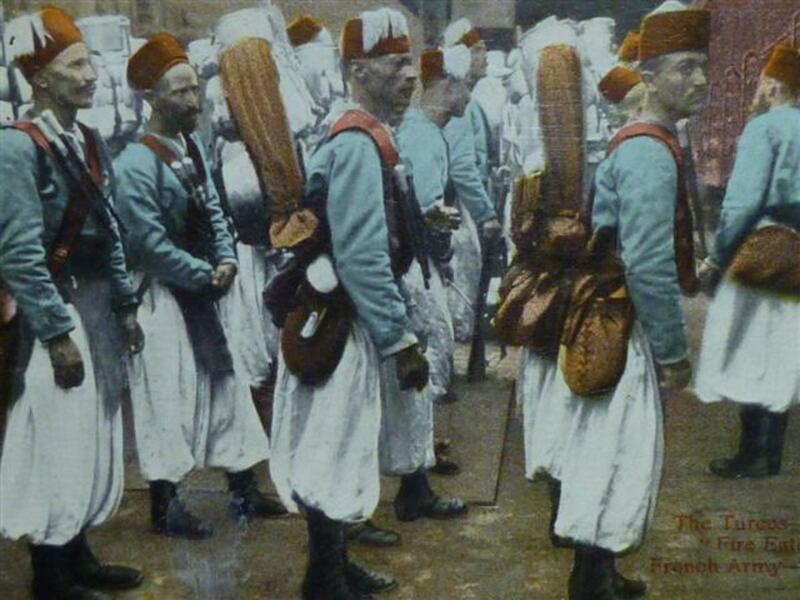 Among the French troops was a contingent from French Algeria; 'Turcos' as they were known. Included under British command were troops from the British Indian Army (Lahore Division) and the new kids on the block – the first Canadian Division (Canadian Expeditionary Force or CEF). This battle marked the Canadians’ debut on the Western Front. The Germans had transported chlorine gas to the Front in large metal containers, and at 5pm on April 22nd, following a massive bombardment from German heavy artillery and when the wind was just right, they released 160 tons of the stuff. The gas liquefied as it was released, and the droplets of gas were carried on a breeze blowing toward the French and Algerian line along the northern part of the Salient. As the miles-long cloud of greenish-yellow gas drifted over the Algerian troops, these poor unsuspecting men either died horrible suffocating deaths within minutes, or tried to run for their lives, clawing at their throats and eyes, unable to breathe. Since the chlorine gas was heavier than air, it quickly filled the trenches, and fleeing men were mowed down by German machine-gun fire. The understandable French withdrawal allowed the Germans to take Langemarck and Pilckem. The Canadian Division was to the right of the Algerians, and though most of the gas had missed the Canadians, there was now a four-mile hole in the Allied line that had to be plugged. If it remained open, there was a very real possibility that the Germans would punch through and flank the 50,000 Canadian and British troops along the line. The fumes, aided by a favorable wind, floated backwards, poisoning and disabling over an extended area those who fell under their effects. In what was their first tour at the Front, the brave Canadians distinguished themselves, but the cost was tremendous. 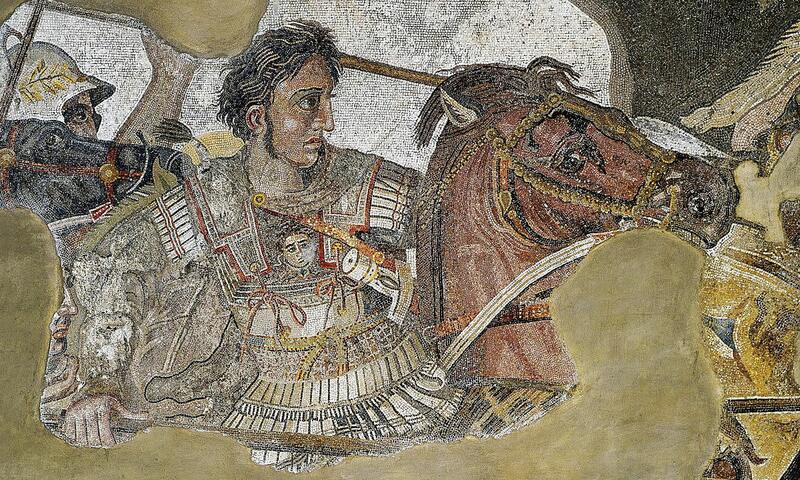 In just two days of fighting, one in three was a casualty, with more than 2,000 dead. The Canadian Division scrambled to fill the gap torn in the line. They had two things going in their favor; the German troops were rightly wary of the gas (there were many casualties on the German side when the gas was being released) and the Germans had not planned to mount a major offensive, so they didn’t have a lot of troops in reserve along the Western Front. 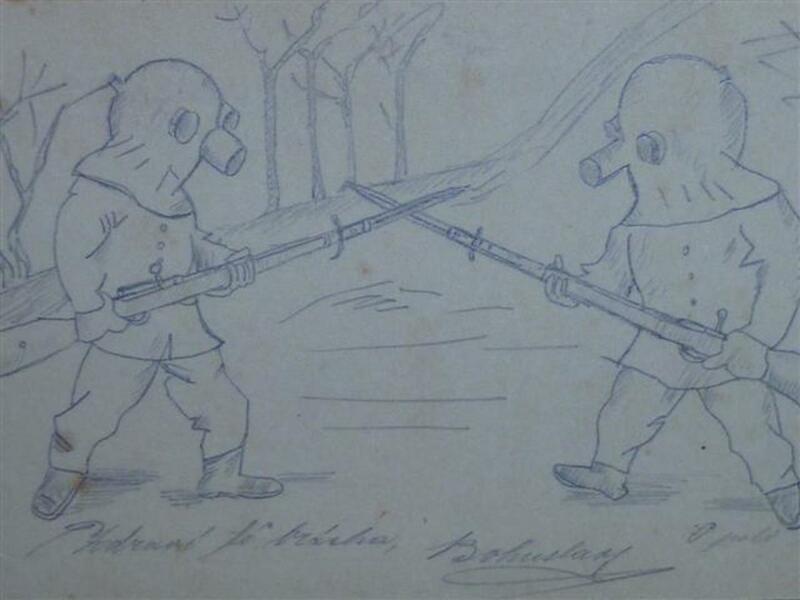 Unfortunately, the Canadians were ill-prepared to face a gas attack, having no gas masks to protect themselves. All through the night, the Canadians fought to close the gap by setting up outposts scattered along the line. They halted further advances by the Germans and called for reserves to bolster their left flank where the French and Algerians had fallen. At Kitchener’s Wood, the Canadian 10th and 16th Battalions were ordered to exploit the gap and clear the Wood of German troops in anticipation of a French counter-attack scheduled for the morning. Without good reconnaissance of the area, they managed to engage the German troops and drive them from the Wood. Casualties were very high. But the French counter-attack never happened, and the Canadians were forced to fall back. British reserves were cobbled together and rallied to form a new front along the Canadian Division’s exposed left flank. 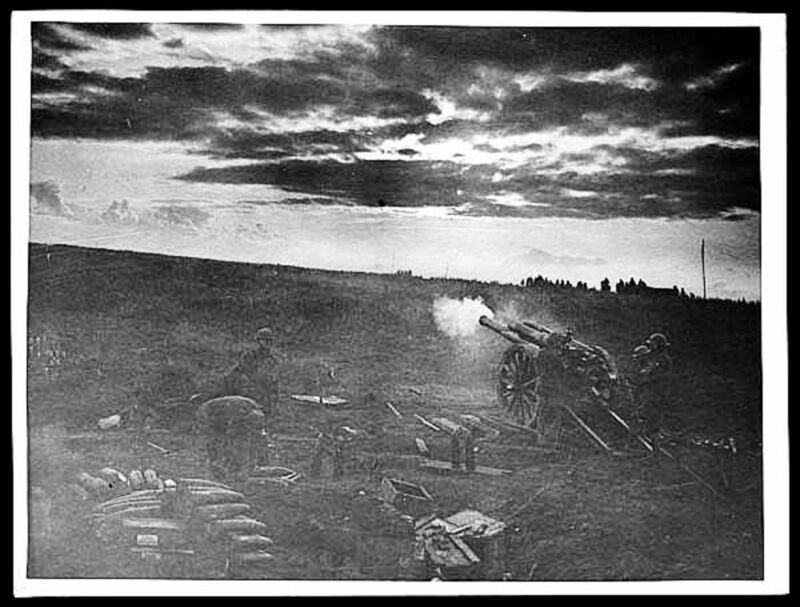 On the 24th, the Germans released another artillery barrage and a gas attack directed at the Canadian line. 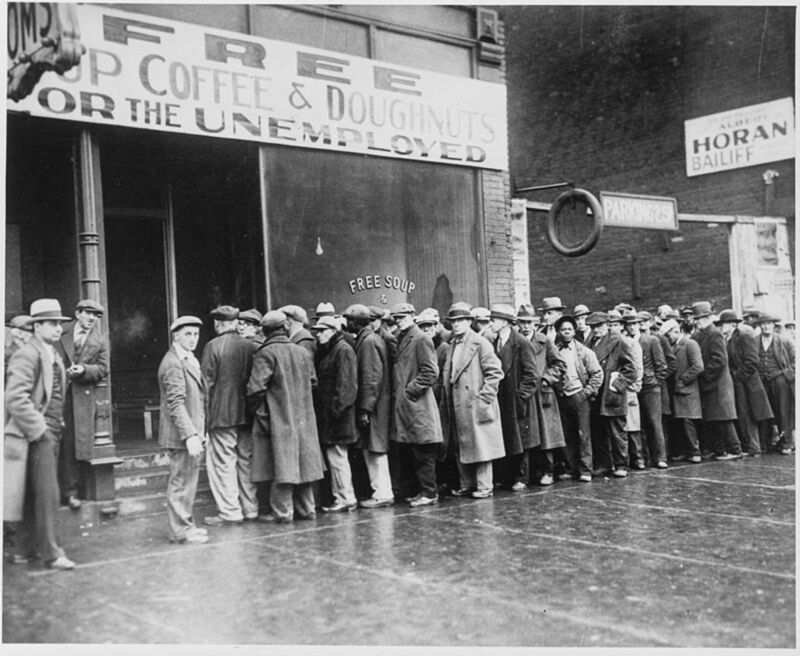 By this point, the Canadians had learned to urinate into their handkerchiefs or socks and press these to their noses until the gas cloud passed. The sulphur in urine actually acted to neutralize the gas to some extent. The action was intense, and despite being outmanned and outgunned, the Canadians fought to hold the line. They pushed on, struggling to breathe through mud and urine-soaked handkerchiefs, until British reinforcements reached their position. The British and Canadian troops fought desperately to hang on, but with only rudimentary protection against the chlorine gas, they were finally forced back, and by the afternoon of the 24th, the Germans were past St. Julien. The Allies launched a series of counter-attacks in an attempt to regain the lost ground. The then-Commander of the British forces even wanted to retreat and form a more solid line, but the French pleaded with the British to hold their ground. The list of disastrous counter-attacks included two involving the Lahore Division supported by a British Northumberland brigade. A few of these brave men actually got within 100 yards of German trenches, but were stopped by wire and machine-gun fire, and the attack was abandoned. Finally, after yet another gas attack on May 2nd, the British forces pulled back to form a new line to the east of Ypres. So emboldened were the Germans by the British pullback that they regrouped and massed their forces opposite the British-held ground along the ridge just east of Ypres. This higher ground provided important views of the area to the east, and the British could ill-afford to lose anything that gave them even a slight strategic edge. But the Germans wanted it too, as higher ground would afford greater accuracy of artillery bombardments directed at Ypres. For six days, slaughter ensued on both sides. The Germans pounded the British lines with heavy artillery, followed up by massive ground attacks. The storied Princess Patricia's Canadian Light Infantry (PPCLI) did their share, but suffered terrible losses, reducing a force of 700 men to 150. The British 28th Division lost more than 15,000 men from the time Second Ypres commenced to the end of the battle on Frezenberg Ridge. Heavy rains on the 13th turned the whole ridge into a quagmire of cold mud into which men and equipment disappeared. The rain, coupled with enormous troop losses, and the fact that in six days only 1,000 yards had been gained, led the Germans to call a halt to any further offensive action on the ridge. In the very early hours of May 24th, the Germans let loose with heavy artillery fire, followed almost immediately by a gas attack directly on the British line. German troops stormed the line, and every assault was met with a strong British defense. With no reserves to finish their push – and with both sides exhausted beyond endurance – the German offensive simply ceased. 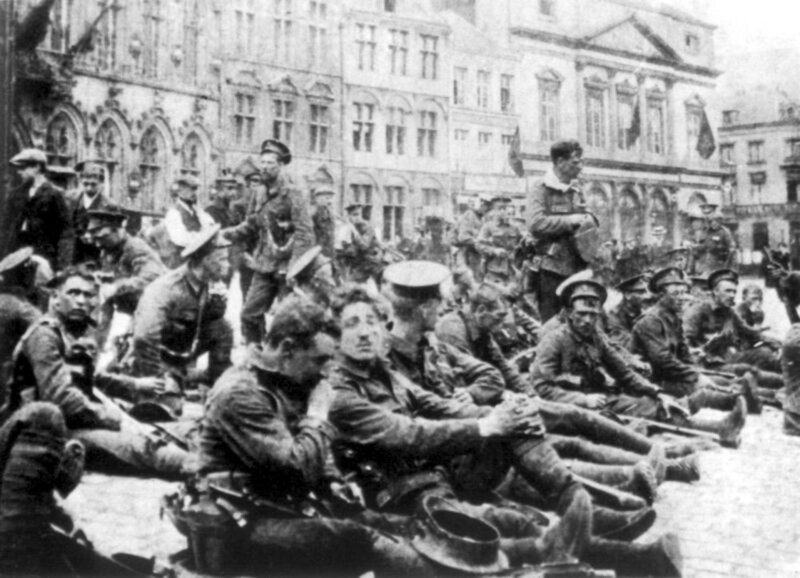 All of the armies involved in Second Ypres suffered tremendously. The British casualties were over 59,000 killed, wounded or missing; German casualties were approximately 36,000; French losses over 10,000. 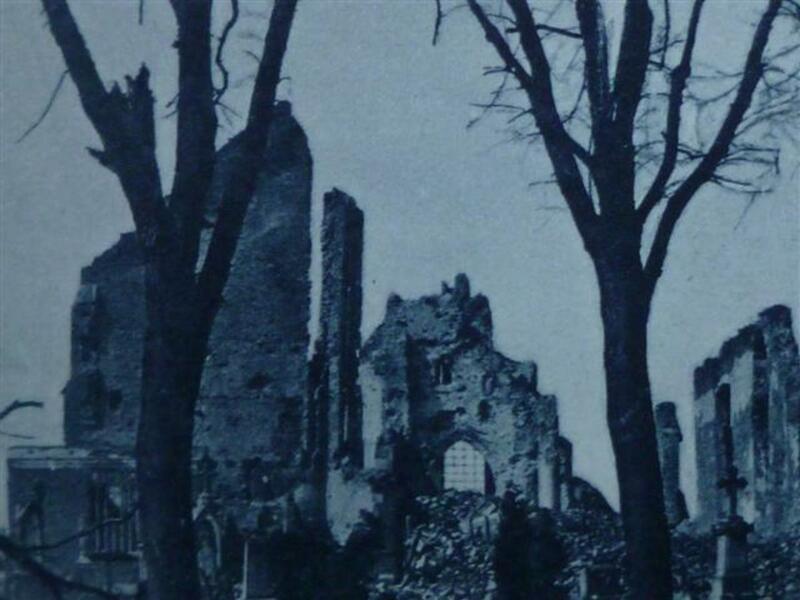 Ypres was still in Allied hands. And the Salient remained. 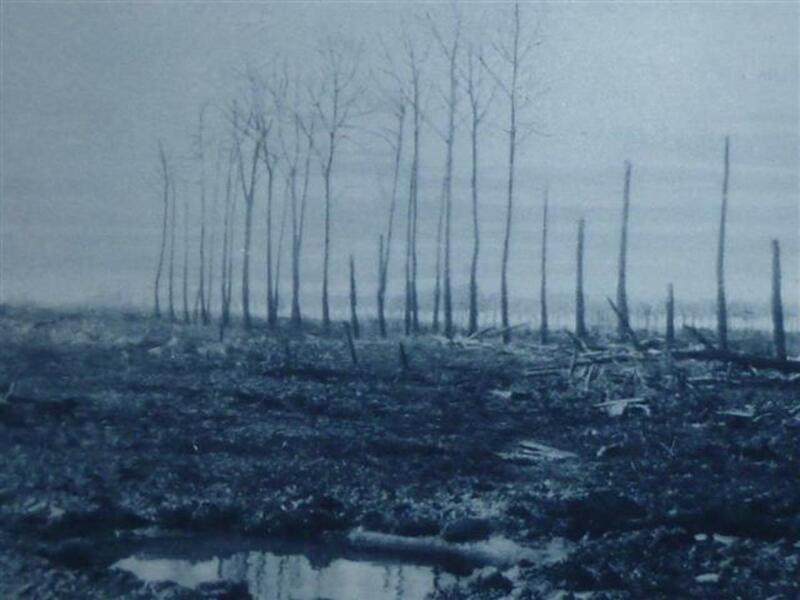 Though it was now reduced to about 3 miles deep, the bulge in the line was still there to the east of Ypres. And so it remained until 1917. Military historian Cyril Falls, who served in WW1, called Second Ypres ‘for its size, one of the most murderous battles of the war’. Ypres never fell into German hands during WW1. Hello Deb and thank you for reading. Ypres was such a terrible battle, and one that really changed the war from that point on. This was wonderful information that never finds its way fully into the history books, and so many holes and questions are left. Great work, and thanks for the insight on a clearly devastating battle. The gunners had it as rough as any, as the enemy tried to take out the guns of course, making them targets. Many of the WWI records are online for Canadian and British units, so hopefully you will be able to find out some details about your grandfather. He was a gunner/driver in the Royal Field Artillery and served from 1914-1920. I don't yet know his unit. Somehow he survived the entire war also, though he was gassed (I believe at Ypres) and at one time listed as Killed in Action. Hello Harald and thank you! My grandfather was there too...such a terrible battle. My grandfather was a gunner with the Canadian Division. He signed up in '14 and didn't make it home until '19. But, at least he made it home. Do you know what Regiment/Bn your grandfather was with? 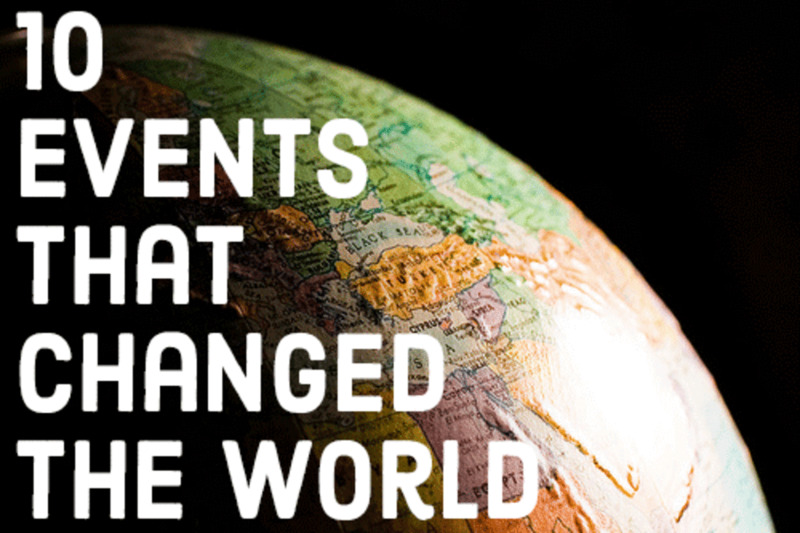 Great article, Kaili and I really liked your use of images and maps. I recently found a letter from my grandfather written in the sixties and discovered he was in the Second Battle of Ypres so this is doubly interesting to me.